This Golden State roster has the entire NBA buzzing. They began the season 3-0 for the first time in 20 years and many fans will say this Warriors team has the potential to win it all. The Warriors managed to stay undefeated after a tight game in Portland. 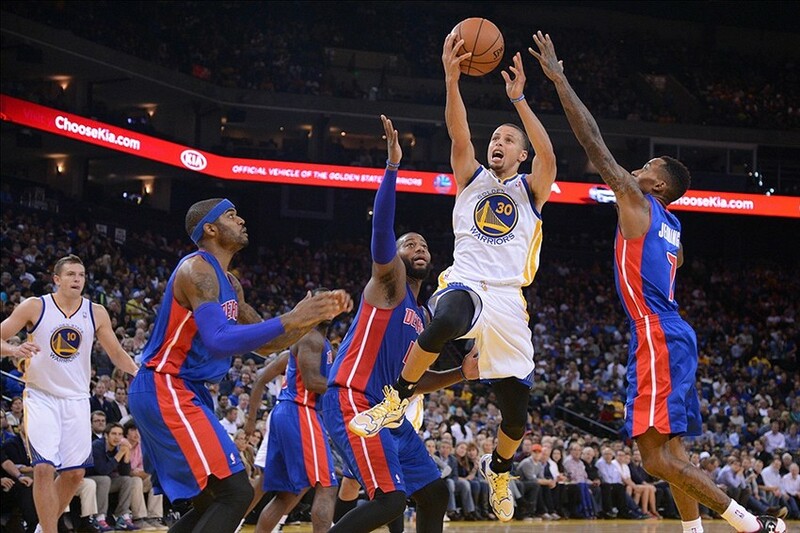 Next up for the Dubs, their heated division rivals, the Los Angeles Clippers. After multiple seasons of mediocrity, these two teams have risen to the top and have become arguably the NBA’s top rivalry. 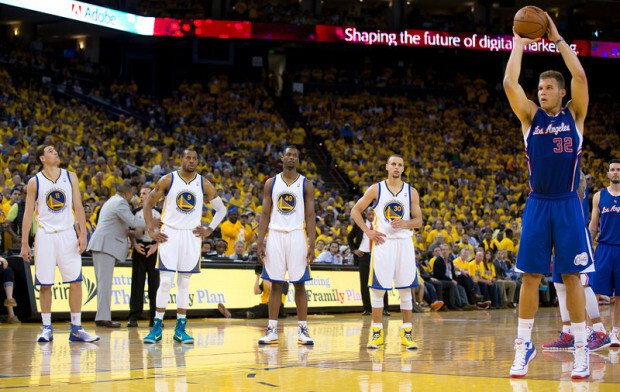 During the pre-season the Warriors easily won both games but now they’ll face off in a game that matters. Don’t expect a lack of intensity as both teams take a dislike for one another. Expect the Oracle Arena to be a loud house. Most Warriors fans have had this game circled on their calendars since the NBA released the schedule a few months prior. 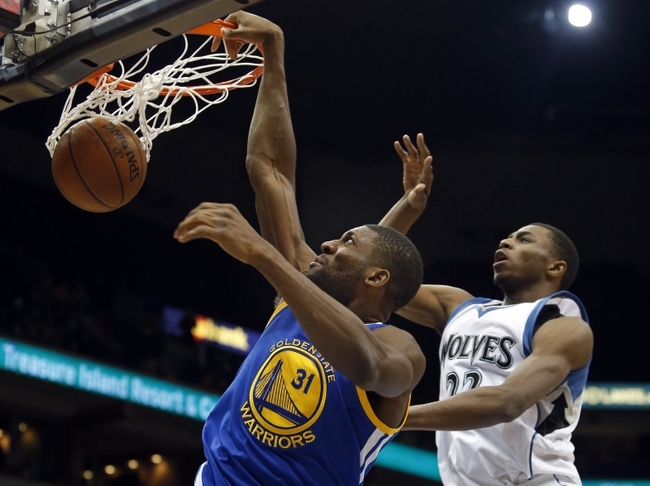 David Lee has aimed to make his return and open his season against the Clippers. Lee will be welcomed and needed in order to take on the Clippers’ energetic front-court of Blake Griffin and DeAndre Jordan. The Los Angeles floor general notched his first triple-double of the season which propelled the Clippers to the victory. His passing ability will lead “Lob City” on the offensive side. Without Paul on the floor, Jordan has a hard time scoring since most of his scores come off lobs and cleaning up misses. This season, Paul is nearly averaging 16 points, 10 assists, and three steals a match. Crawford possesses the ability to come off the bench and score seven or eight consecutive points on three possessions. His range and ball handling skills is quite Stephen Curry-esque. In the victory of the Jazz, Crawford returned from a minor rib injury and shot 7-of-19 for 19 points. The veteran is never afraid to shoot because of his heat catching ability. 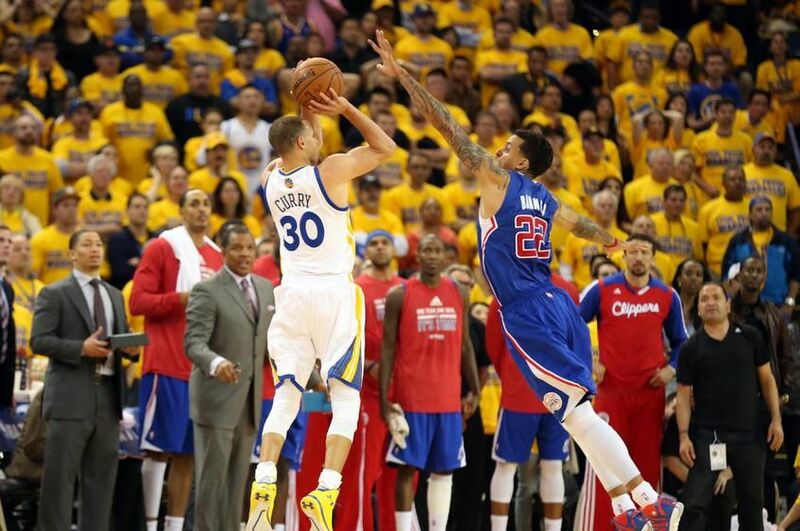 By playing good interior defense and preventing backdoor cuts, the Warriors can shut down “Lob City”. Jordan is very dependent on Paul’s play making ability to get him easy scores at the basket. Although Griffin showed his ability to consistently knock down 18 – 22 foot jumpers, their best bet is to keep the Clippers bigs away from the paint. 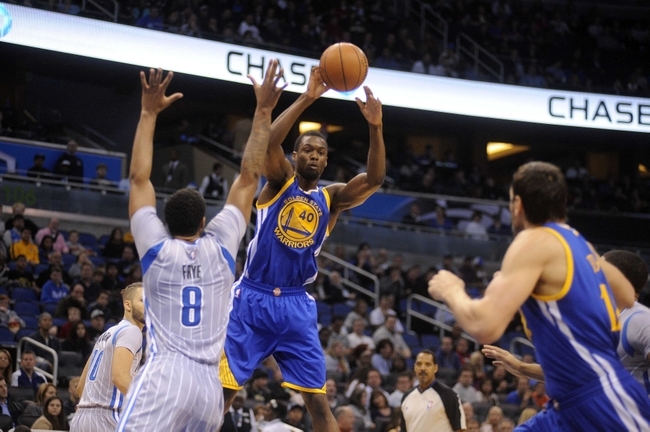 Festus Ezeli’s return has helped the Warriors front court depth in Lee’s absence. His physicality has been something the Warriors have missed in his 18 month lay-off. Both teams get to the charity stripe for nearly 27 attempts per game. This game should remain tight throughout and the little things matter in a game like this. The team to maximize their opportunities as the line will have the advantage on the scoreboard. In what expects to be a competitive and physical game, both teams cannot afford to miss easy opportunities. 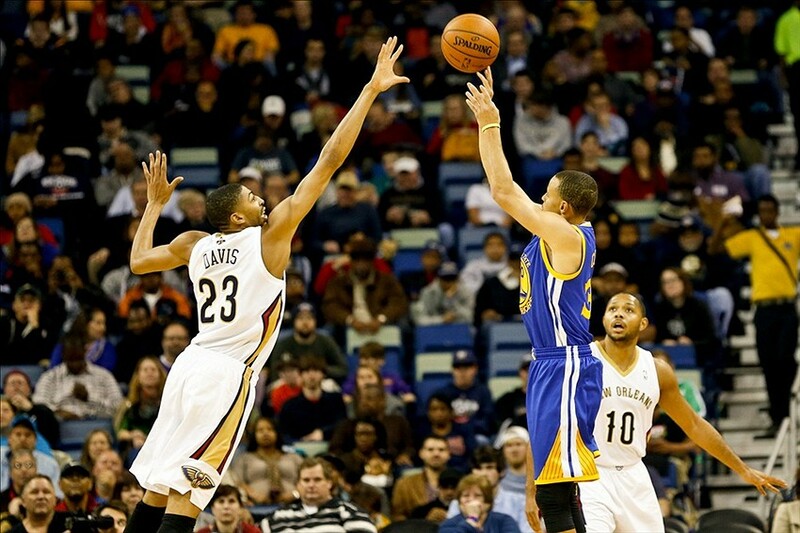 It’s going to be important to make Jordan earn his two points from the free throw line due to his shooting.